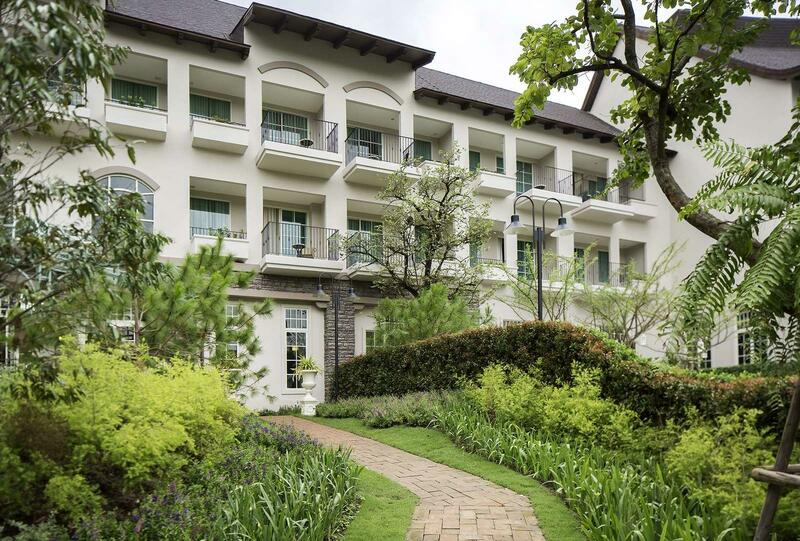 U Khao Yai reosrt is located near Khao Yai National Park, only two and a half hours from Bangkok. Just moments from the resort, you’ll find the region’s most popular attractions, activities and things to do. 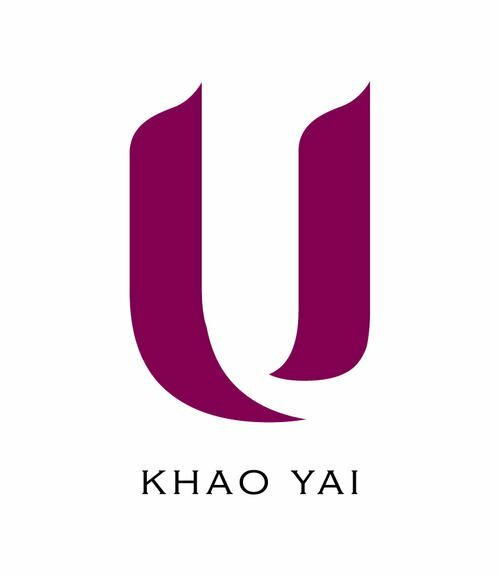 If you would like more information about our hotel, how to get to U Khao Yai or to book accommodation for an upcoming stay, please contact U Khao Yai today. 99/22 Moo 1, Moosi Pak Chong, Nakhon Ratchasima, 30130 Thailand.